We are excited to start another year of WTC Student Innovators! Please stay tuned for more announcements and event details. Women Tech Council Launches Student Innovators Program to help retain and graduate female collegiate STEM students. Meet Tammy Platero, Weber State University student and the 2017 Student Pathway Award Recipient. 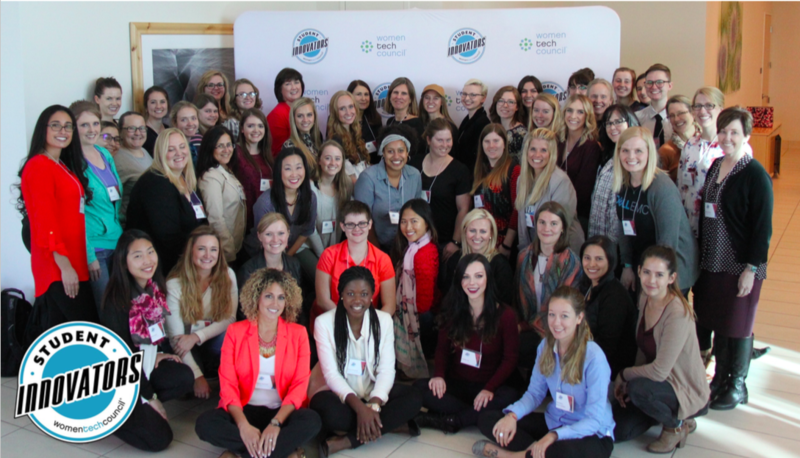 For 10 years, Women Tech Council has supported university mentorship efforts through its various talent and economic programs. This year, Women Tech Council formalizez its university efforts to create the Women Tech Council Student Innovators (WTCSI) consortium consisting of higher ed partners, government partners, and industry partners. One critical focus of the WTCSI consortium is to retain women STEM students mid-degree, where the research shows that almost 40% of women students opt out of completing their STEM degree during that critical time and move to other non-STEM degrees. The WTCSI program provides five elements that help lead to success: Industry Engagement, Industry Mentoring, Workforce Integration, Visible Impact, and Leadership Opportunities. We would love for your company to join WTCSI's consortium. 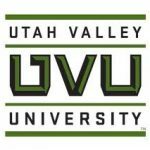 Industry members will support a kick-off event October 3rd hosted by the University of Utah, support content, resources, events, career fairs, internships, and tech tours for student engagement and workforce development. And finally, encourage and support women STEM students to participate in WTCSI's student leadership and visibility events. Interested in Mentoring? Sign up Here! Companies: Click here to get involved!